S 1/c Scotty Boyd, son of Mr. and Mrs. S. E. Boyd of Olney, Texas, husband of Lucille Tucker. 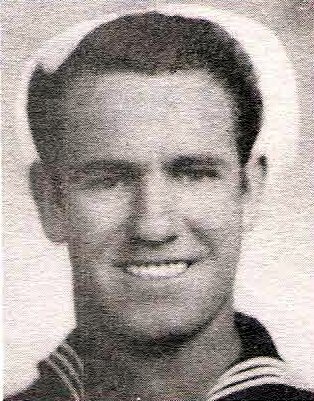 Entered Navy in 1944, trained at San Diego, Cal. Served in S. Pacific and Korea. Awarded GCM, and other decorations. Discharged in 1946.